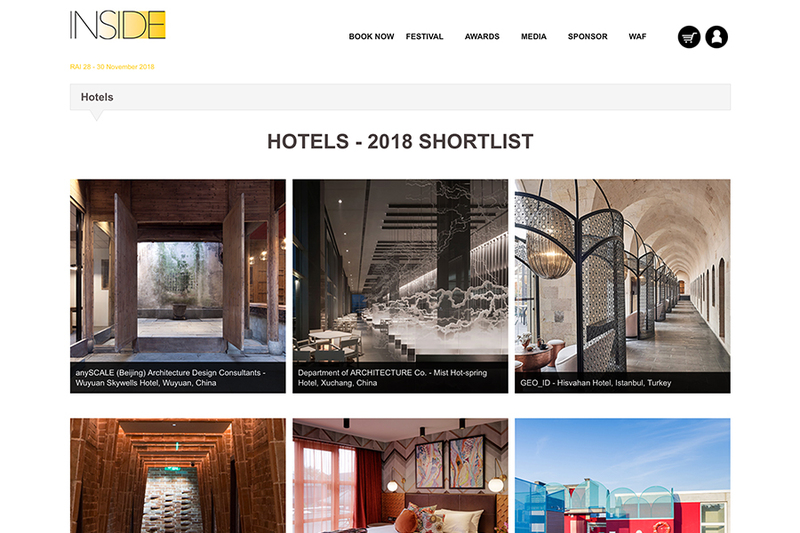 This week, the globally renowned Inside Awards announced their final shortlist which includes anySCALE, competing in the Hotels category with luxury escape Wuyuan Skywells. 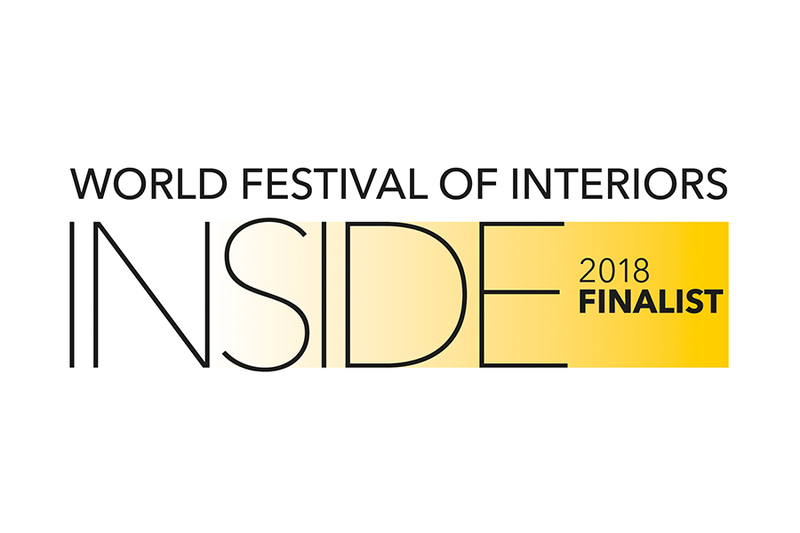 The INSIDE Awards are the most prestigious honor in interior design, and are held during a concurrent interior design festival where the most influential experts in the design industry present keynote speeches and judge live presentations from awards finalists. The winner of the hotel category will be announced at the final ceremony will be held on 28-29th November in Amsterdam later this year.